It’s one of those vans that you’re likely to see everywhere you look no matter where in the country you are. With every new incarnation, the Transit seems to become even more and more impressive, which explains why they’re everywhere. With a big selection of body types, it seems there’s one for every type of work. They can carry cargo anywhere between 884kg to 2178kg. 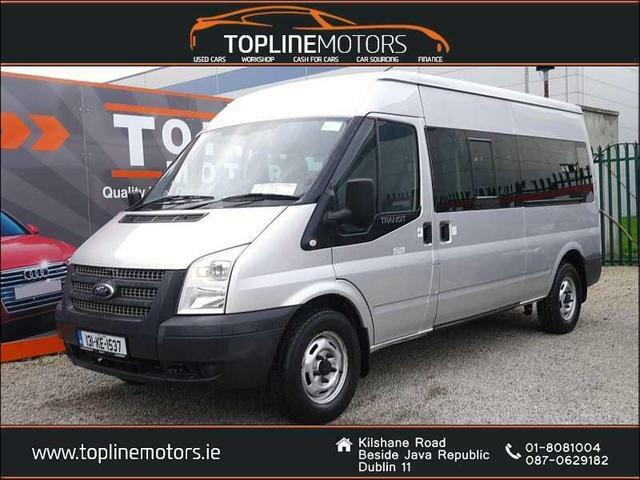 And there are minibus versions too that have acres of passenger space. The cabin itself is very spacious and comfortable, with plenty of leg/head room for the driver and passenger. In terms of driving, if you’ve ever owned a big Ford, you’ll know what to expect with these; decent handling and steering with a smooth ride. The suspension set-up, coupled with the enhanced handling and supple ride, means it feels so much more composed than before.